South Fork Dam was an earth- and rock-fill dam located about 8 miles east of Johnstown, Pennsylvania. Originally constructed in 1852, the dam’s primary purpose was to provide a source of water for a division of the Pennsylvania Canal. The dam was approximately 72 feet high, 918 feet long, 10 feet wide at its crest, and 220 feet wide at its base. The outlet works for the dam consisted of a stone-lined culvert with five valves for releasing varying amounts of flow as well as a spillway created by cutting into the rock along the east abutment. Though plans specified a spillway width of 150 feet, the constructed spillway only spanned about 70 feet. As a result of poor maintenance, the outlet works culvert collapsed and a portion of the dam washed out in 1862. In 1879, the breached dam and surrounding land were sold to Benjamin Ruff who planned to repair the dam and use the land to create a retreat for the wealthy. Under Ruff’s ownership the area became the South Fork Fishing and Hunting Club of which elite members included Andrew Carnegie and Henry Frick. 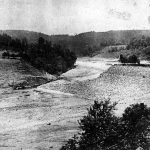 The South Fork Dam, as it became known, experienced a catastrophic failure on May 31, 1889 when it was overtopped during a large storm event. The resulting flood wave that contained 20 million tons of water and debris caused 2,209 fatalities and became known as the “Johnstown Flood”. 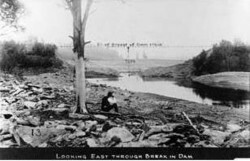 South Fork Dam after failure in 1889. 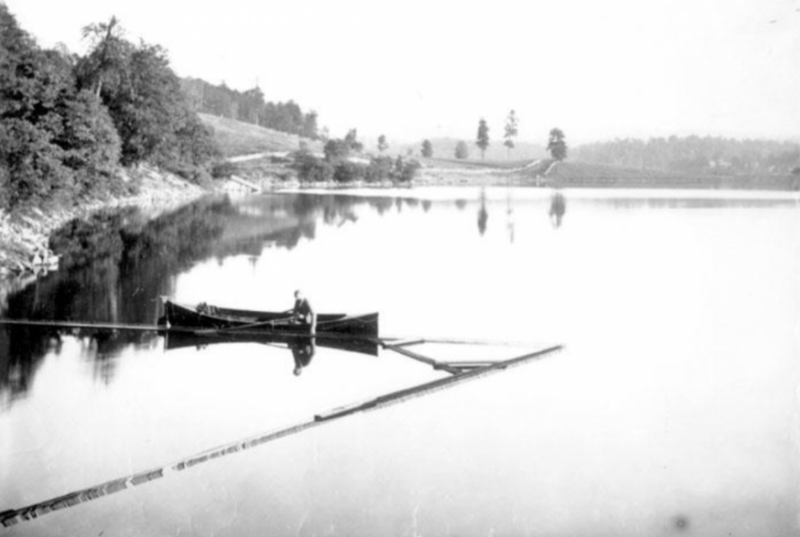 In an effort to create his envisioned resort, Benjamin Ruff and other members of the South Fork Fishing and Hunting Club modified the design of the original dam during its reconstruction. 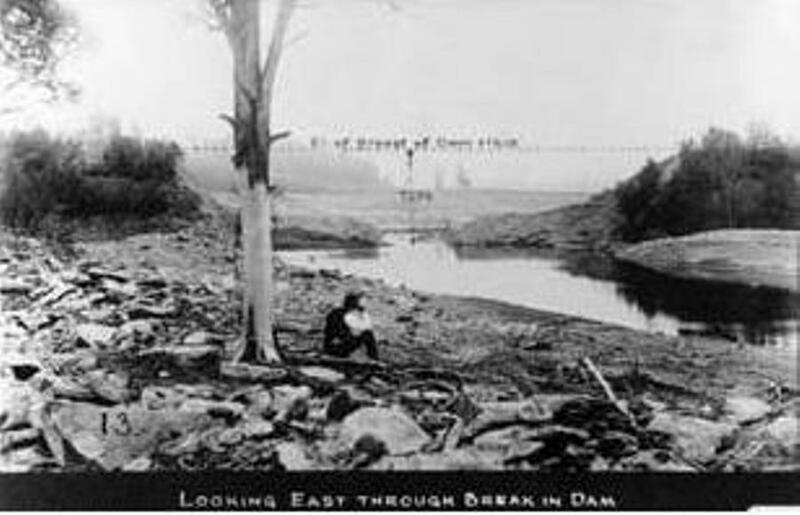 Reconstruction included lowering the dam crest by approximately two feet to allow for carriage travel across it, placing a mesh screen within the spillway to prevent the loss of fish during flows through it, and repairing the washed out portion of the dam with random fill that consisted of clay, brush, and hay. The failed low level outlet conduits and portions of the conduits' stone masonry outlet were removed but not replaced, leaving the dam without a proper low level outlet works for dewatering the reservoir. The repairs and alterations to the South Fork Dam led to many issues related to the structure’s ability to pass a significant storm event. The capacity of the spillway was decreased significantly by the lowering of the dam crest and thereby reducing the freeboard. The mesh screens placed in the spillway further decreased spillway capacity due to the collection of debris. 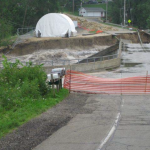 In addition, the material used to repair the embankment settled, creating a low point on the dam crest that increased the potential for overtopping and concentrated overtopping flow at that location. 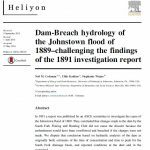 Investigation of the failure was conducted by the ASCE (American Society of Civil Engineers) in 1891. The committee’s analysis led to the conclusion that alterations to the structure made during the repair of the dam by Ruff and the South Fork Fishing and Hunting Club led to the reduction of its spillway capacity and eventual overtopping. It was also hypothesized during the investigation of the failure that had the spillway been constructed according to the originally designed size, the dam would likely have not been overtopped and the worst man-made disaster in the United States prior to September 11, 2001 would have been avoided. (1) Mills, K. (2013). 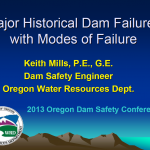 Major Historical Dam Failures with Modes of Failure. Oregon Dam Safety Conference. Oregon: Oregon Water Resources Department. (2) Rose, A. (2013). 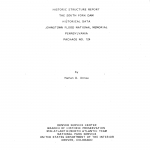 The Influence of Dam Failures on Dam Safety Laws in Pennsylvania. ASDSO Annual Conference. Providence: Association of State Dam Safety Officials. (3) VandenBerge, D., Duncan, J., & Brandon, T. (2011). Lessons Learned From Dam Failures. Virginia Polytechnic Institute and State University. 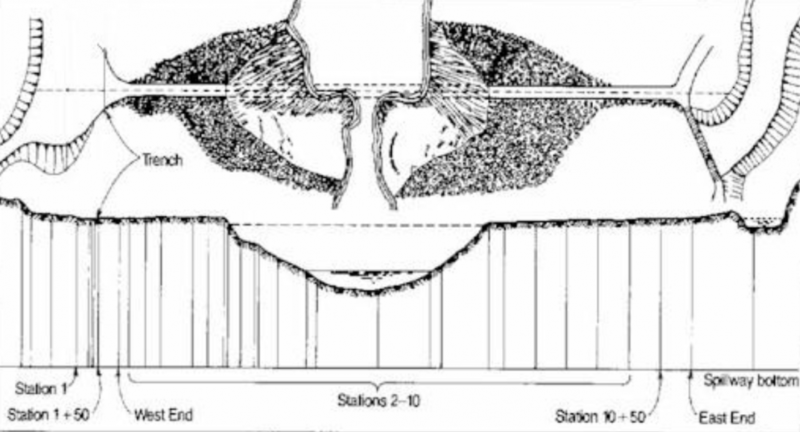 Representative cross section of the original South Fork Dam. Representative cross section of the South Fork Dam after reconstruction by Benjamin Ruff and the South Fork Fishing and Hunting Club. View of Lake Conemaugh, the body of water impounded by South Fork Dam. 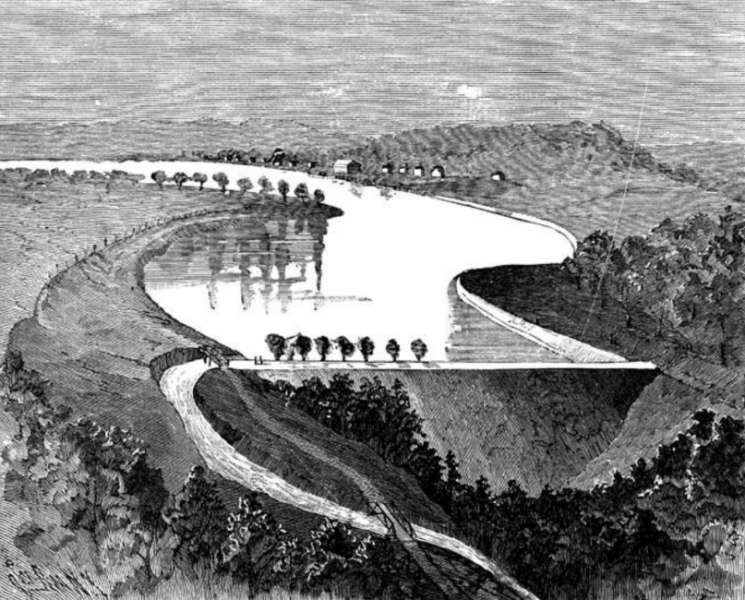 Sketch of the South Fork Dam and Lake Conemaugh prior to failure. 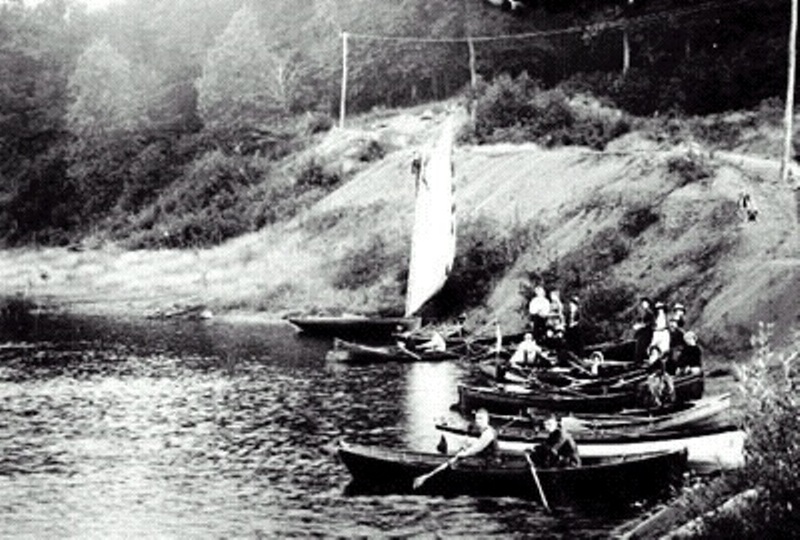 Members of the South Fork Fishing and Hunting Club enjoying Lake Conemaugh prior to the failure of South Fork Dam. Boater investigating fish screen similar to those that partially blocked the dam’s spillway and caused a decrease in its conveyance capacity during the failure. 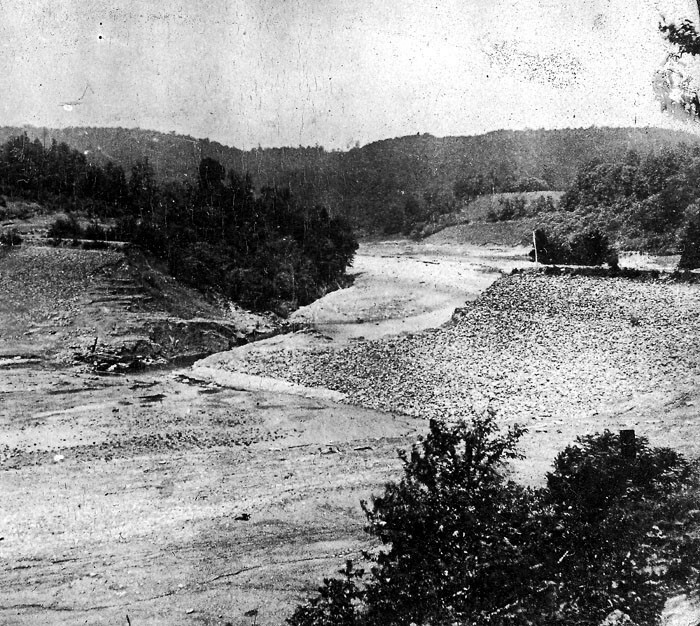 View of South Fork Dam after failure with original dam height noted (Photo source: Johnstown Area Heritage Association). Two views of the South Fork Dam following failure show the location of the breach. 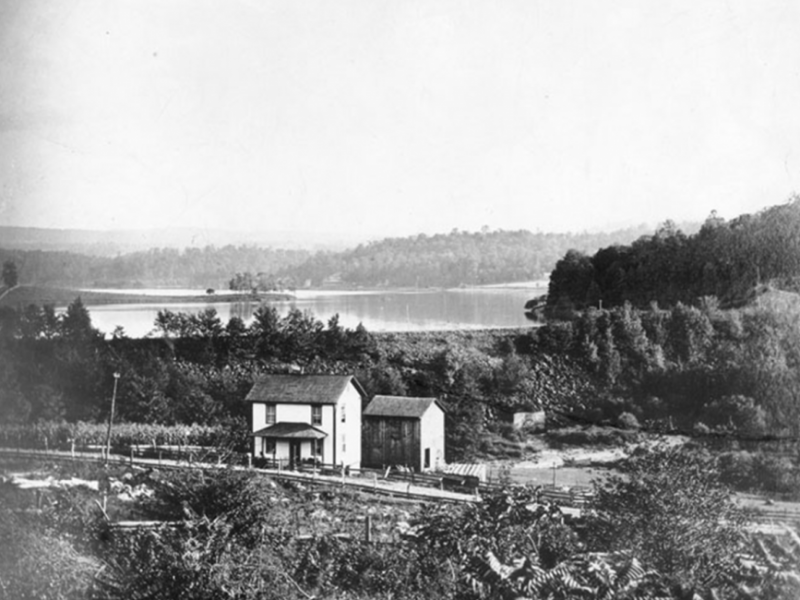 The city of Johnstown prior to failure of South Fork Dam. The city of Johnstown following failure of South Fork Dam. 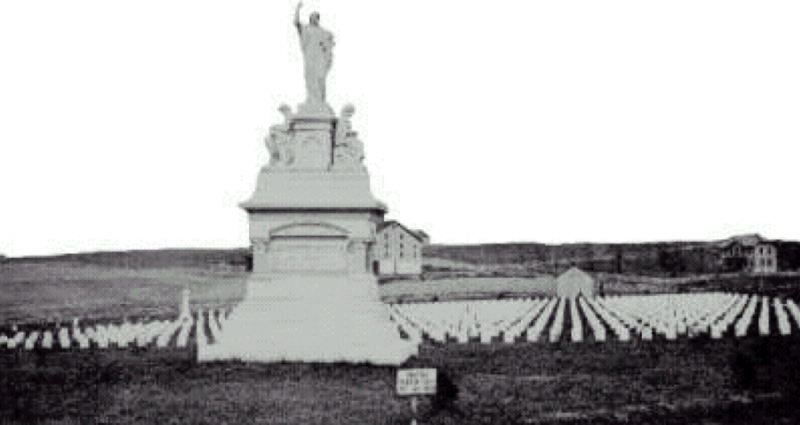 Memorial and cemetery commemorating the 2,200+ lives lost in the Johnstown Flood. 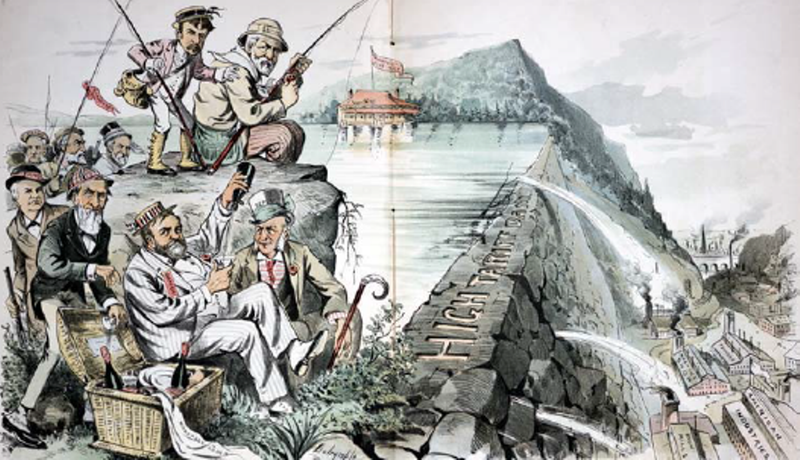 Satirical cartoon published in Puck Magazine following the failure of the South Fork Dam reflected the views of most Johnstown residents regarding the South Fork Fishing and Hunting Club (Photo source: Andrew T. Rose, 2013 ASDSO Annual Conference). Animation describing the importance of the maintenance of dams developed by the Association of State Dam Safety Officials. 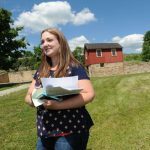 Video produced by Pittsburgh television station WQED that provides an account of the South Fork Dam failure from the Johnstown Flood National Museum. A History Channel account of the failure of the South Fork Dam, Johnstown Flood, and what life was like in Johnstown both before and after the catastrophe. Narration and reenactment by the History Channel of the involvement of historical figures in the South Fork Dam failure and Johnstown Flood. Preview for the Academy Award winning documentary about the South Fork Dam failure and the resulting Johnstown Flood. 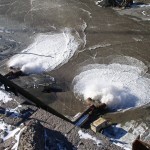 Modifications to spillways can unintentionally decrease their capacity. 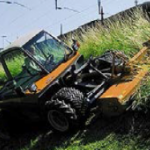 Any modification to a spillway should be reviewed and approved by a professional engineer. 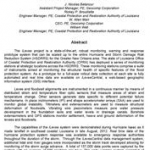 Technical paper published by Elsevier Ltd.
VandenBerge, D., Duncan, J., & Brandon, T. (2011). Lessons Learned from Dam Failures. Virginia Polytechnic Institute and State University. USBR. USACE. 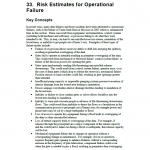 Operational Failure Modes. Presentation published by U.S. Bureau of Reclamation.